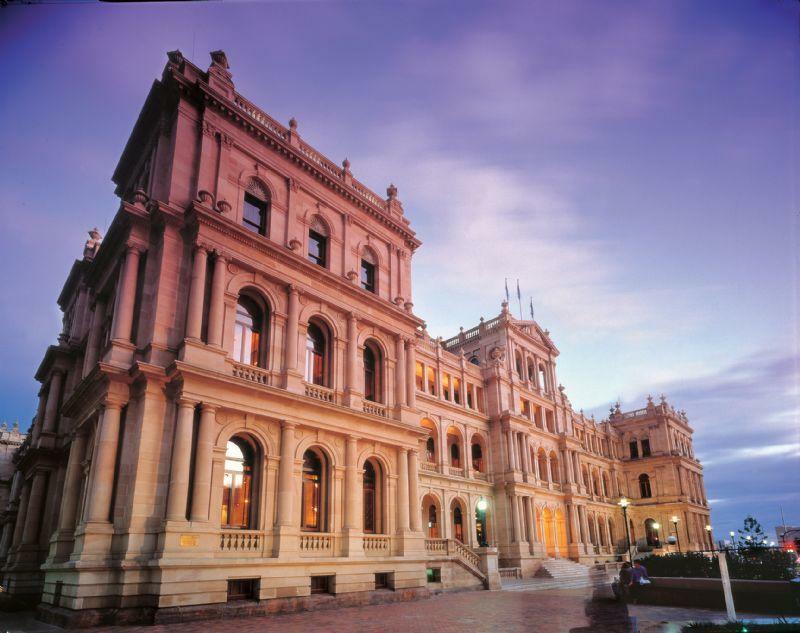 Brisbane is a popular holiday destination known throughout the country for its endless sunshine and access to some of the country's best theme parks. It's glorious weather and cheap Melbourne to Brisbane flights means it often attracts Melbournites to its warmer climes. 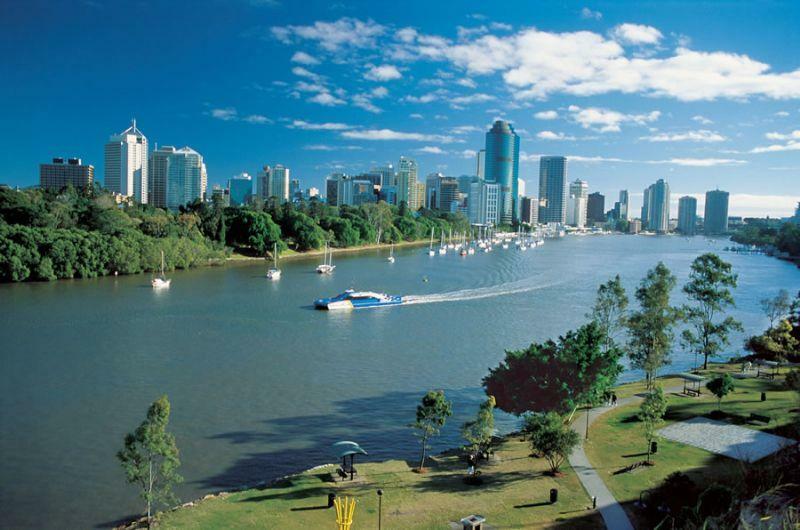 As the capital of the state of Queensland, Brisbane is a city all about lifestyle and is home to iconic landmarks such as the Brisbane River. 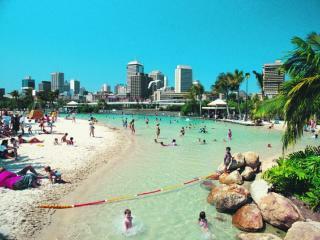 Brisbane is also the gateway to other popular holiday destinations such as the Gold Coast, Sunshine Coast, Whitsundays and Great Barrier Reef. Home to a large domestic and international airport, Brisbane receives quite a bit of air traffic both domestically and from abroad. Jetstar, Qantas, Tigerair and Virgin Australia all operate cheap Melbourne to Brisbane flights direct daily with flights taking approximately 2 hours. Flights are quick domestic trips and therefore don't include any refreshments or in-flight entertainment with the fare although there are snacks and drinks available for purchase on board the aircraft. Baggage allowances vary on the airline you travel with and the fare type you purchase however a general guide of 7kg to 10kg of carry-on baggage and 23kg of checked baggage is generally included in your fare. It's recommended you confirm this at the time of purchasing your flight with the airline you are flying with. 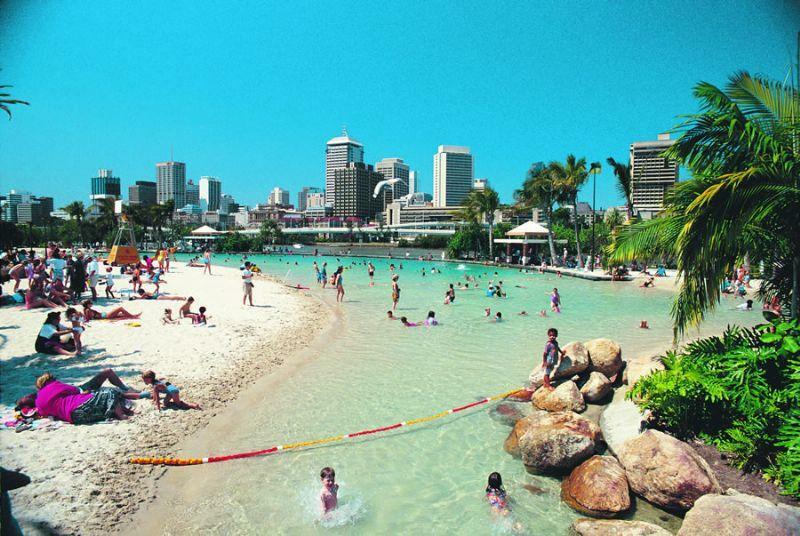 Although there are also airports located on the Gold Coast and Sunshine Coast, cheap Melbourne to Brisbane flights primarily arrive at the Brisbane Airport. 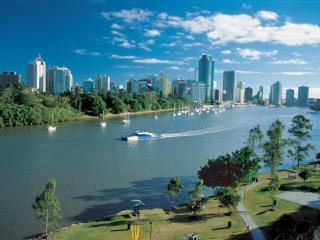 Putting visitors in the heart of all the action just minutes from the city and only about an hour's drive from other popular holiday spots, Brisbane offers a vibrant culture and arts scene, stunning heritage architecture, modern malls and shopping as well as the relaxing spots by the river and in the Botanic Gardens.